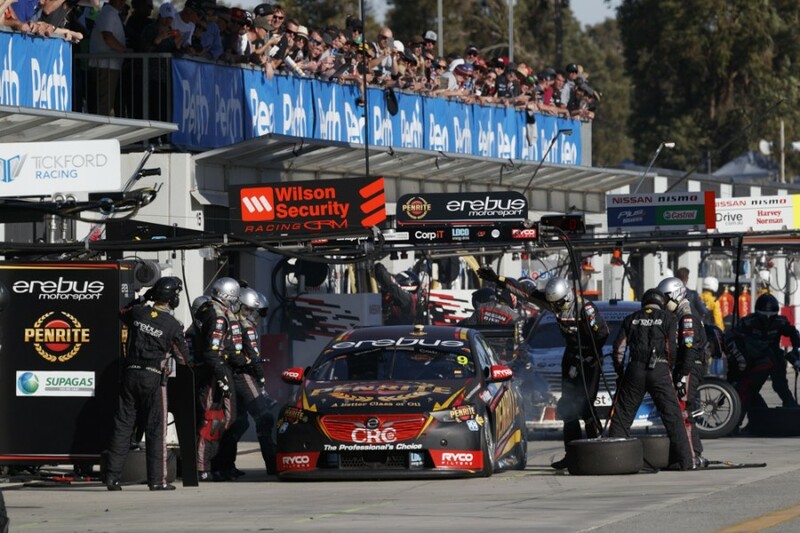 Erebus Motorsport will likely make a minor modification to its wheel nuts after a jammed wheel cost David Reynolds dearly in the opening leg of the Perth SuperSprint. Reynolds dropped from second to third in the Supercars Championship by finishing 17th in the 120km encounter at Barbagallo. 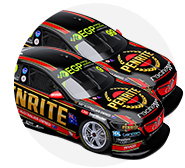 The Penrite Holden had qualified seventh and held the place through the early laps prior to the onset of pitstops. 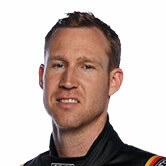 Reynolds stopped on lap 19 but lost significant time when his left-rear wheel initially refused to come off. Team manager Bruin Beasley said the issue could only have been caused by a slight movement of the wheel on the hub during the stint. “We couldn’t get the socket on because it wouldn’t push the centre-lock back, so by the time they gave it [the centre-lock] a few whacks, we’d lost 10 seconds,” he explained. “It hasn’t really happened before, so the only thing we can think of is normally they rattle the wheels up as tight as they can and maybe it just didn’t get tightened to the standard and it was a little bit loose and just allowed it to move. “We reckon we’ve got an idea how to prevent it from ever happening again, modifying the nut, but that’s something we’ll have to do at the workshop. In addition to the time lost at the stop, Reynolds was left to lament how early he had been called in after losing six places over the last 10 laps to those with fresher tyres. “I felt like a traffic cop at the end just letting everyone pass, I had no tyres left and it wasn't the best day,” Reynolds said. “[Stopping early] was not what we were intending to do at the start of the day, we were going to try and split it evenly and come home pretty strong, but we win as a team and we lose as a team. 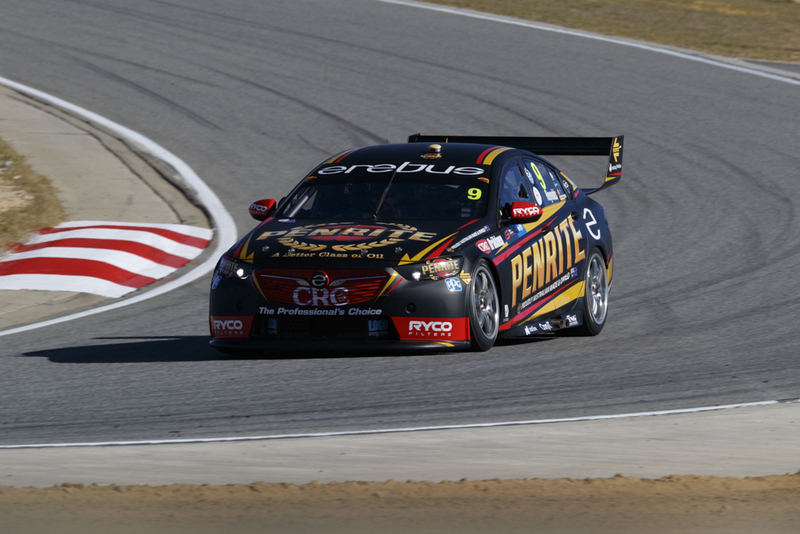 Adding to the disappointment at Erebus, Anton De Pasquale followed Reynolds home in 18th after a costly 10-second penalty served at his first pitstop. 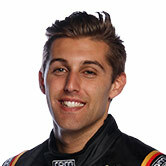 The penalty was levied after De Pasquale was adjudged to have started outside of his grid box. “The report we got was that he wasn’t in his grid box properly, so we don’t know if he was long or not,” said Beasley.